Thermoshield Exterior/Interior Primer is a flexible coating created using acrylic resins. It is ideally used as a prep coat before applying other Thermoshield products or as a restoring agent for severely weathered surfaces. 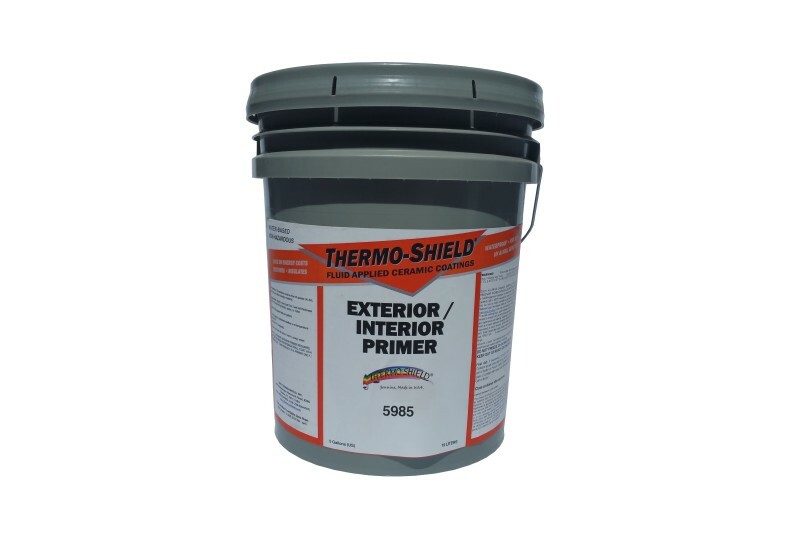 Not only does it prep and restore a smooth appearance to a variety of substrates, it is also resistant to mildew and to fading caused by pollution and by the sun’s ultraviolet rays. Thermoshield Primer creates a seamless coat, but it is also breathable. 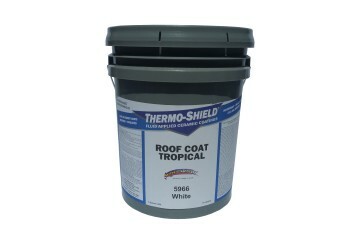 It allows moisture to escape from the substrate while remaining water resistant to liquid coming from the exterior. 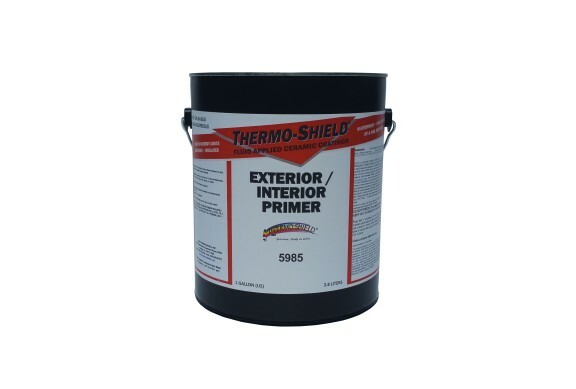 Exterior/Interior Primer has residential applications, though it is designed to also perform perfectly in industrial, commercial, and agricultural settings. The primer can be spread over gypsum board before applying other Thermoshield products. It also bonds to concrete (including precast concrete), masonry, wood, brick, stone, slate and stucco. 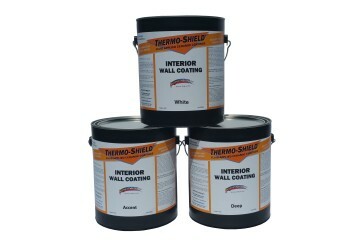 Thermoshield Primer is intended as a primer or base coat only. 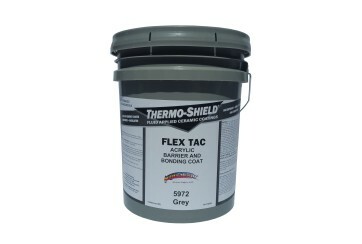 It is not intended as a top or finish coat. Clean the surface, kill any visible mold and mildew spores, and sand or pressure wash to remove loose material or chipped paint. (Do not use cleaners with wax or silicone additives). Spread one coat over the surface. 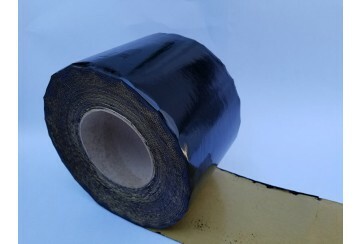 Coverage area is approximately 0.14 – 0.2 L/m². : Thicker coverage may be required for especially weathered surfaces. 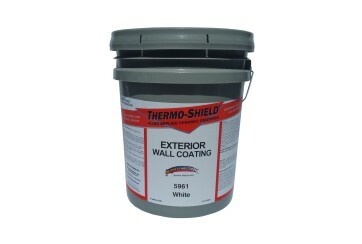 Apply an even coat using a roller or airless sprayer. Use a brush for corners and crevices. Do not apply when precipitation is imminent or when temperature will fall below 10 degrees C.
Clean equipment with water and soap. Prime pump with water before attempting to spray Thermoshield® Ext / Int Primer. Shipping options 3.3 gallon (12.5 liter) pails, 5 gallon (19 liter) pails and 55 gallon (209 liter) drums. Storage requirements Store between 1 degree C and 30 degrees C.